You will love our selection of women’s sportswear. It is important for woman to always look and feel their best. Whether you are lounging around at home, running errands, or are on an outing with family or friends, you want to look polished and put together. 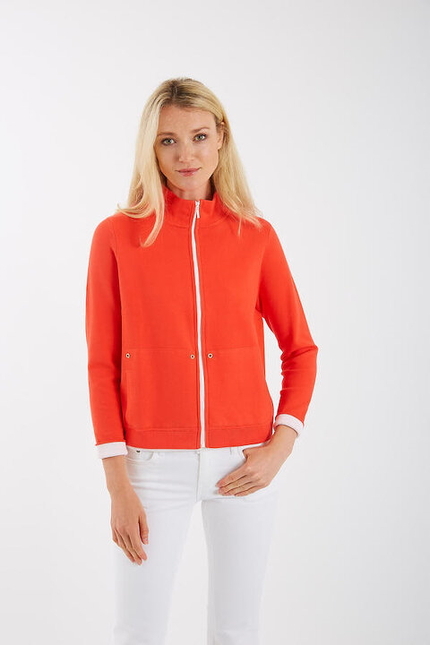 At Tally Ho Clothier we have women’s sportswear for all occasions. We carry a selection of beautiful sportswear in all different styles and sizes. We have something for women of all ages, shapes, and sizes. Sportswear is perfect for when you want to look good and feel comfortable. You don’t have to hang around in grungy sweats anymore or worry about ruining your work clothes on the weekend, when you buy women’s sportswear from our boutique. 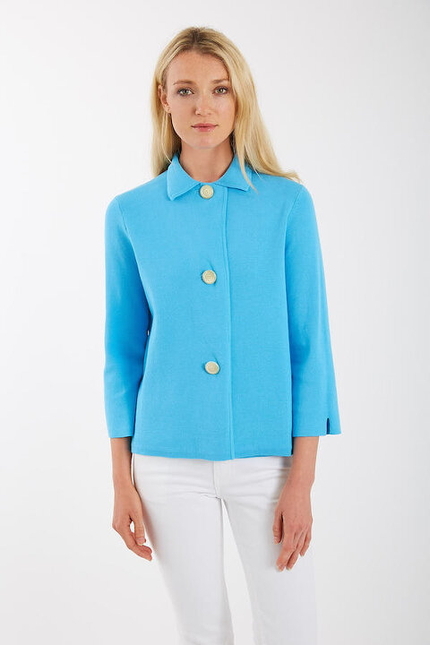 We have styles that are perfect for all casual occasions. You can have fun and be comfortable while looking your best. If you can’t decide what looks best on you, our sales staff also act as in-store stylists and can help you select beautiful new pieces to add to your wardrobe. They can help give you suggestions and can also help you pick out shoes and accessories to complement your outfit. 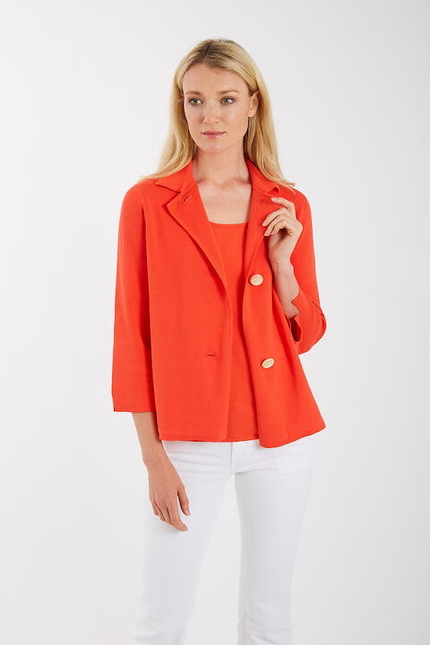 At Tally Ho Clothier, we have been providing women in the Gastonia, North Carolina area with a great place to buy women’s sportswear since 1985. 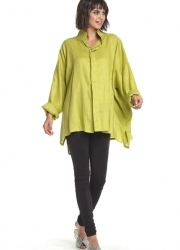 We have styles and selections for women of all ages. 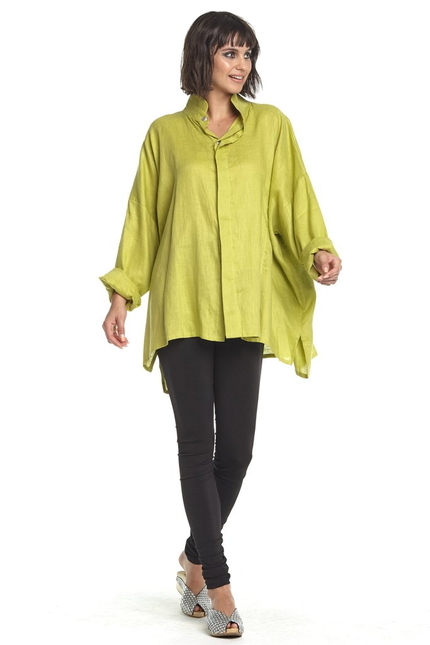 We are confident you can find a great new tunic or a fun new pair of pants to make you feel comfortable and confident. No matter what occasion you are shopping for, we are certain you can find it with us at Tally Ho Clothier. Visit us today to check out what we have to offer. 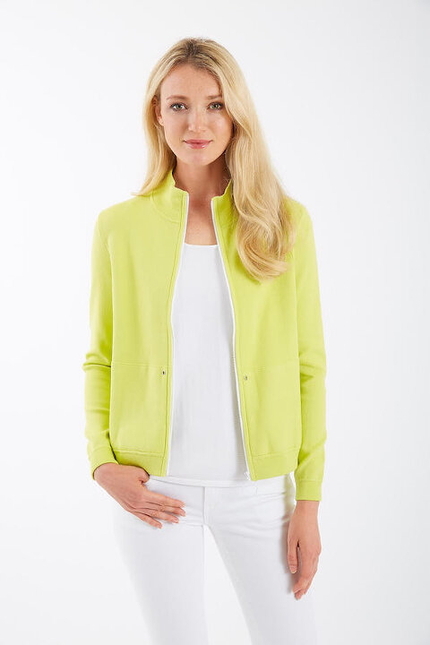 At Tally Ho Clothier, we offer women’s sportswear at our clothing store, which serves residents of Charlotte, Gastonia, Huntersville, Mooresville, Denver, Davidson, and Lincolnton, North Carolina, as well as Spartanburg and York, South Carolina.